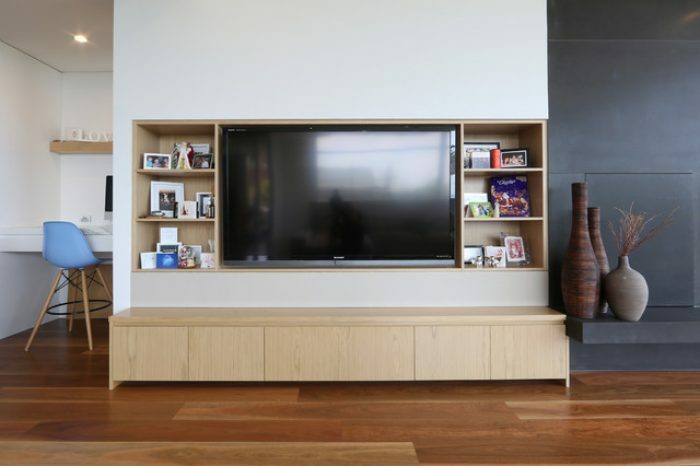 Innovative Cabinets is a family owned and operated cabinet making business based in Perth, Western Australia, that specialises in custom made cabinets for your entire home or business. 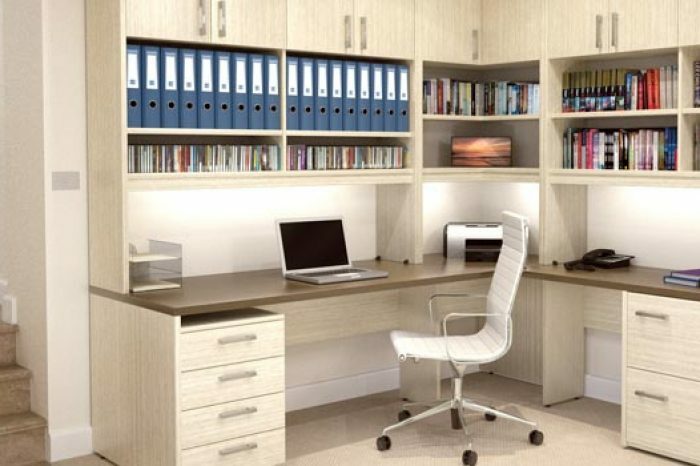 We have over 40 years experience in the industry, both in commercial and residential carpentry. 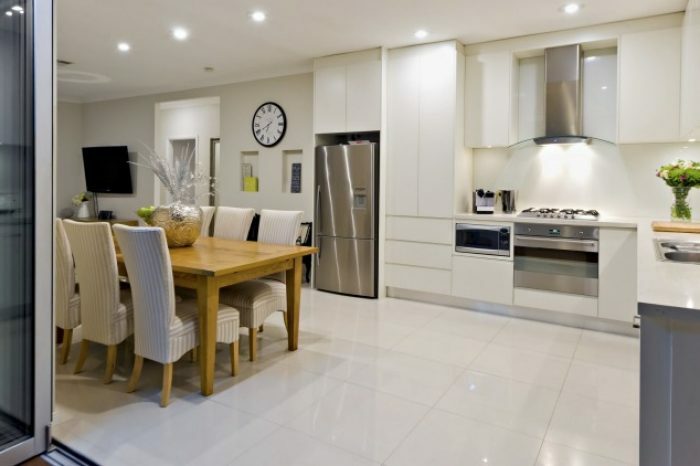 We have completed numerous kitchen renovations in Perth and our work is visible all across the city. 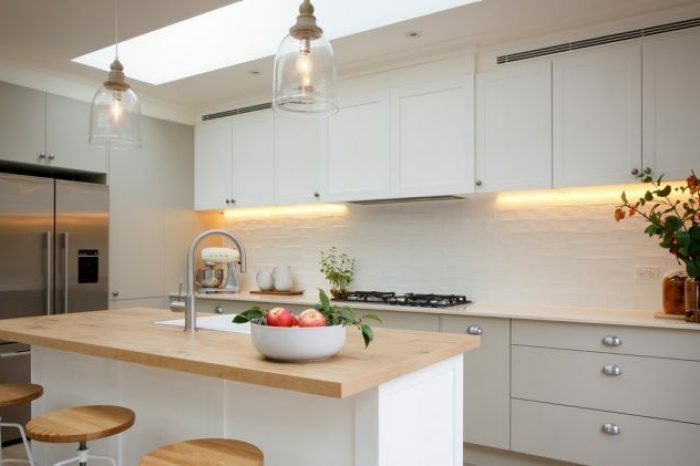 We believe that planning is essential to ensuring that your project runs smoothly and we will work with you at every stage of the process, from design to construction and then the installation. It is for this reason that we concentrate our work on the Perth area alone. 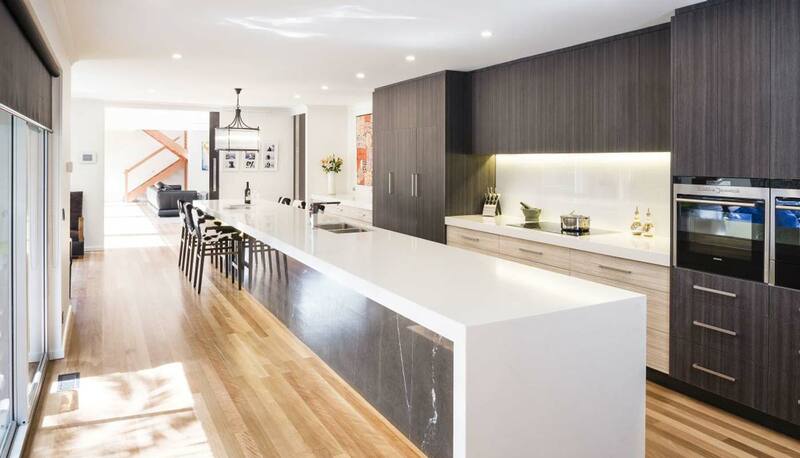 We have examples of our kitchen renovations in Dianella and Bayswater amongst other areas as well as some fine examples of kitchens in Inglewood, Mt Hawthorn, Bedford, Morley along with North Perth. 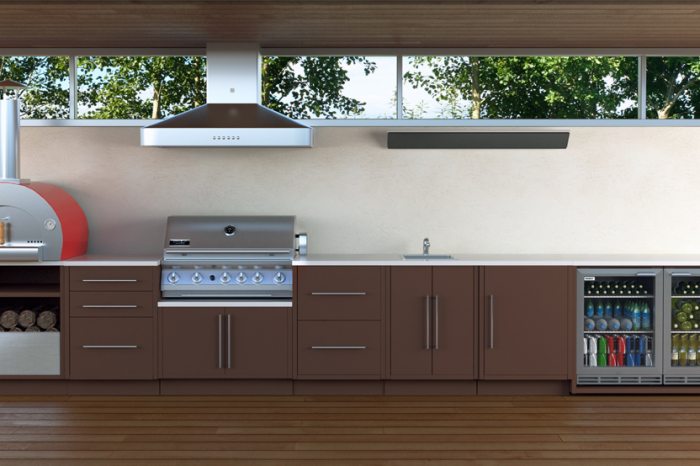 The kitchen is often a focal point in our home. 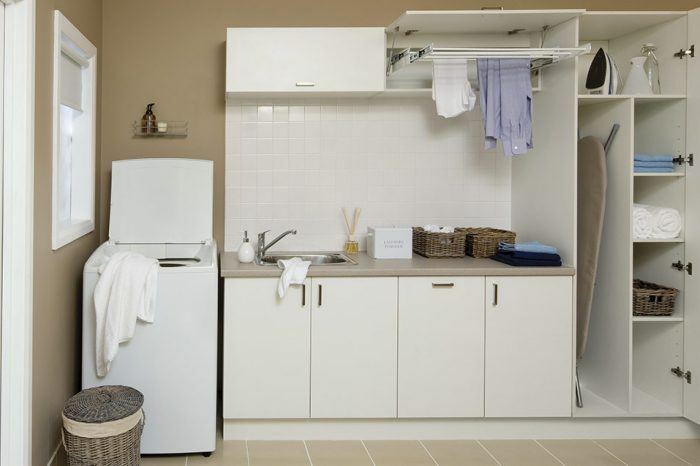 It needs to be both practical and aesthetically pleasing as it carries out so many functions in the home. It is where we cook, often where we meet and can also be the place that we eat. 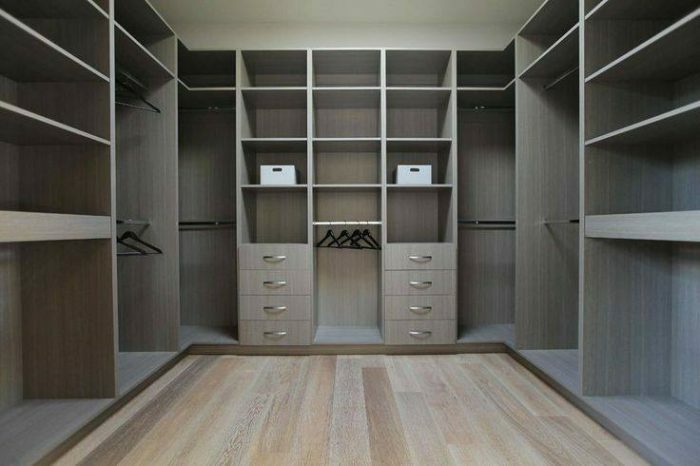 The role of this room should never be under-estimated and at Innovative Cabinets, we understand exactly what you want and need. 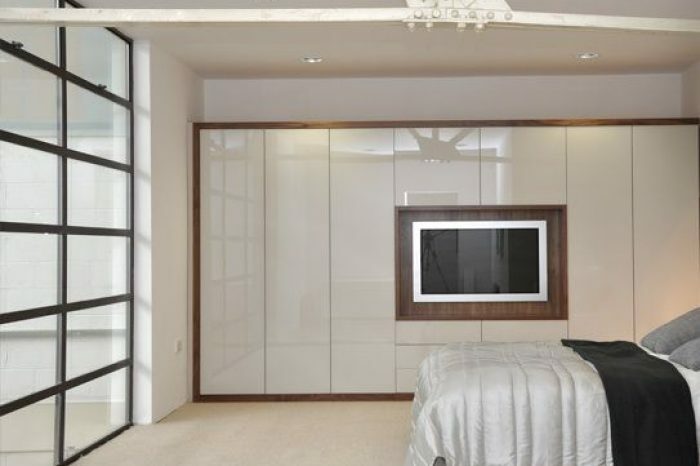 You no doubt have your own ideas so we work with you to create your perfect room. 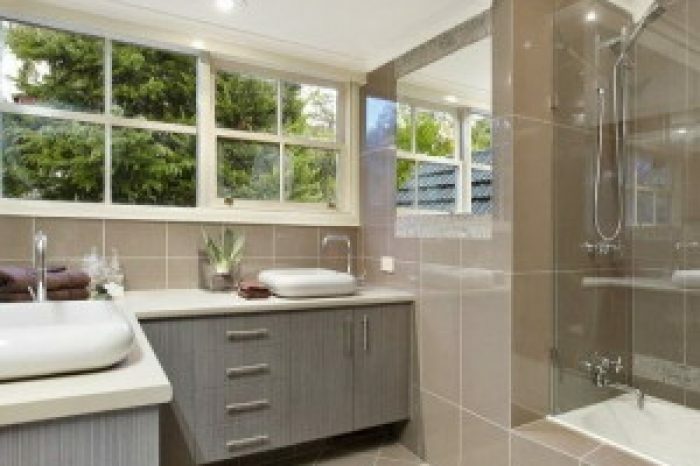 Of course, we don’t just focus solely on kitchens and kitchen renovations in Perth we carry out work for every room in your house. 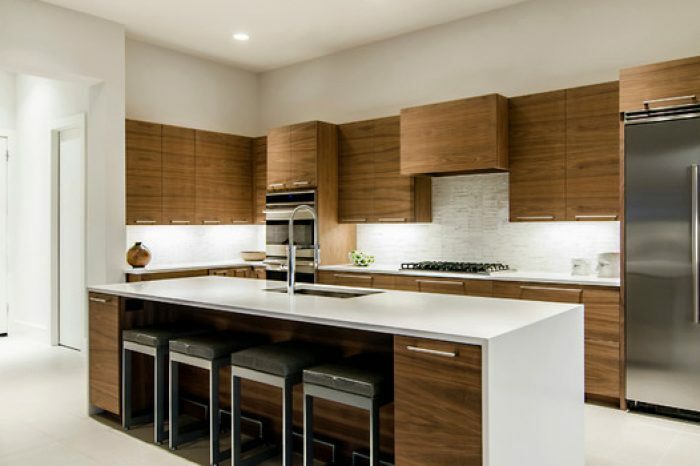 We take great pride in creating solid, beautiful, quality units that you will not only be delighted with, but will also give you a sense of pride along with giving you peace of mind that your home has quality cabinetry. 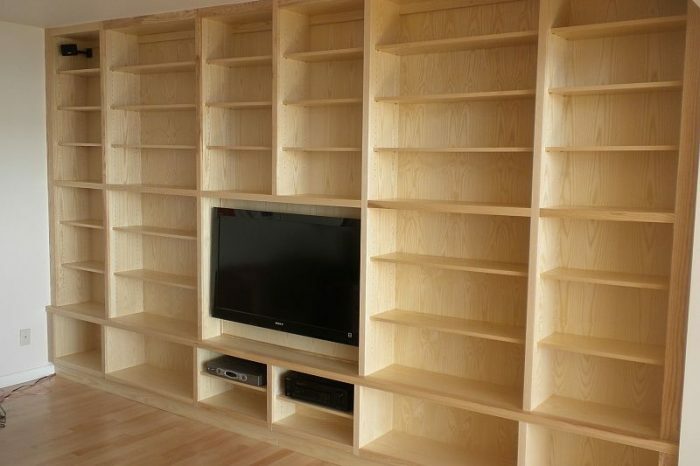 All our carpentry is built to last and that takes skilled workmanship and quality raw materials. 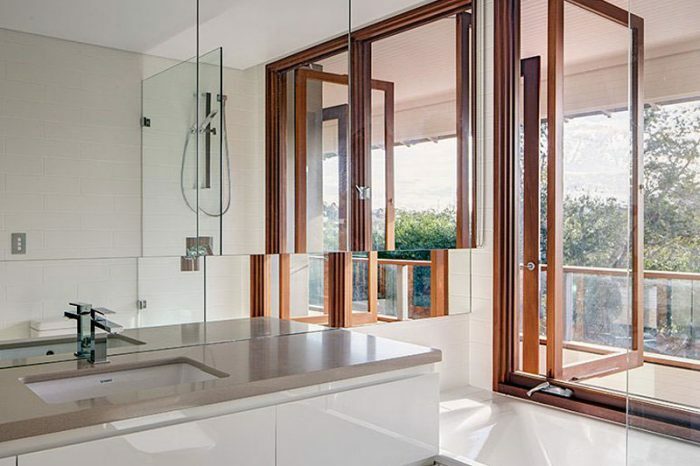 We make sure that we source the best materials that will look truly fantastic in your home. 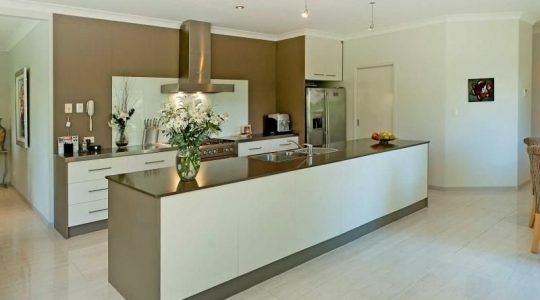 Some of the kitchens we have created in Perth have been masterpieces and when we have seen them a few years later, they still look as good as the day we installed them. Many of our clients return to us again and again to carry out work on other rooms in their home. We believe that is telling about the quality of our products and our workmanship. 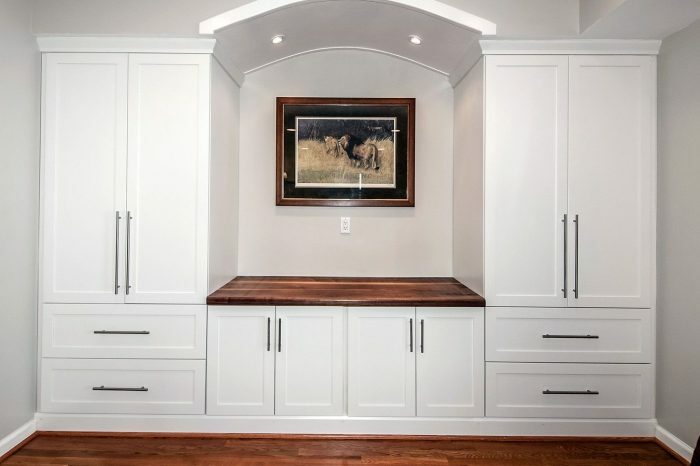 At Innovative Cabinets, we take care of all your cabinet and joinery needs. 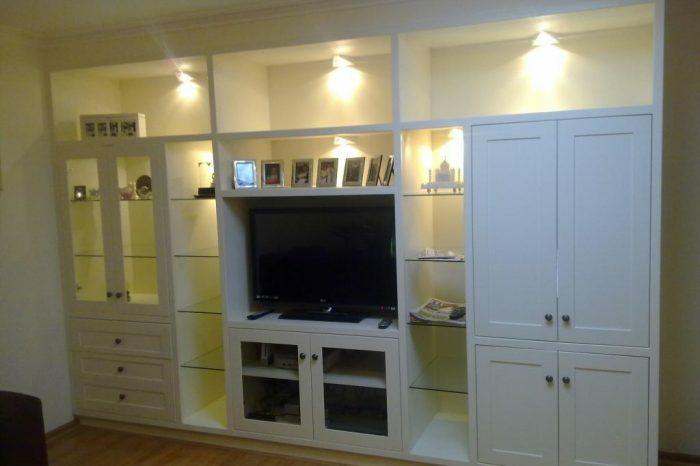 We can create customised cabinets to suit every design, budget and space. 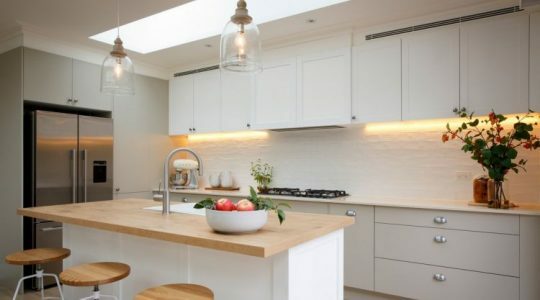 You may have clear ideas about what you require and already have plans drawn up, alternatively you may want to work with our design team to create something unique for your home. 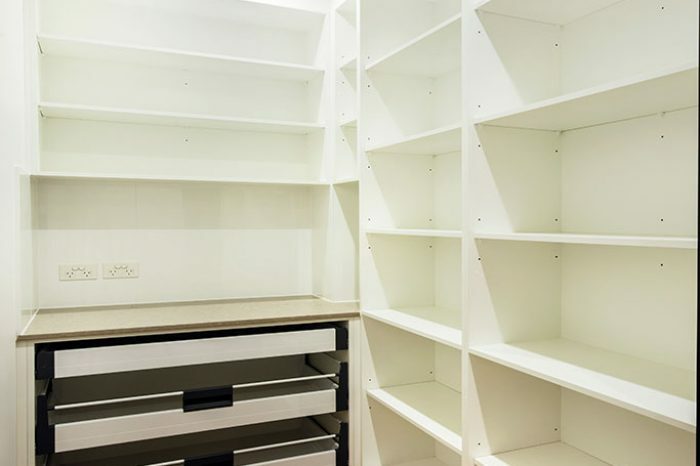 Regardless of which room you would like us to work on or what carpentry you require, we know that we are just the people you need. We are extremely professional and ensure that we are polite and courteous every time we meet or communicate. Our quotes are detailed and easy to follow so you will know exactly what you are paying and how the sum is broken down. During our 40 years in the industry we have renovated kitchens and created brand new kitchens in new build properties across all of Perth. We can work alongside your own architects and builders or we can work completely independently – the choice is yours! 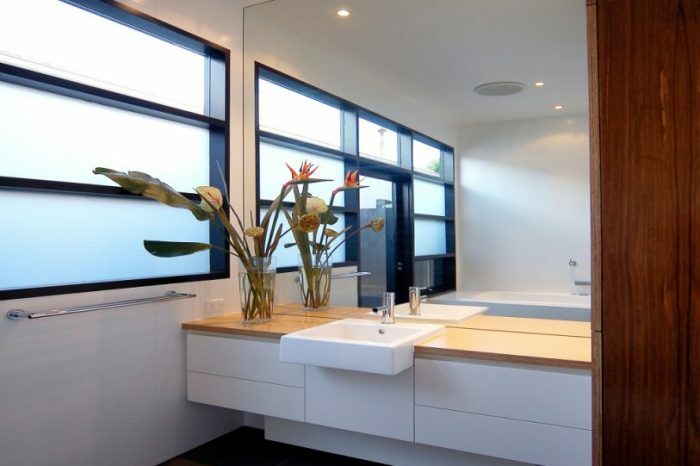 We will ensure that every room is exactly as you envisaged and completed on time and within budget. 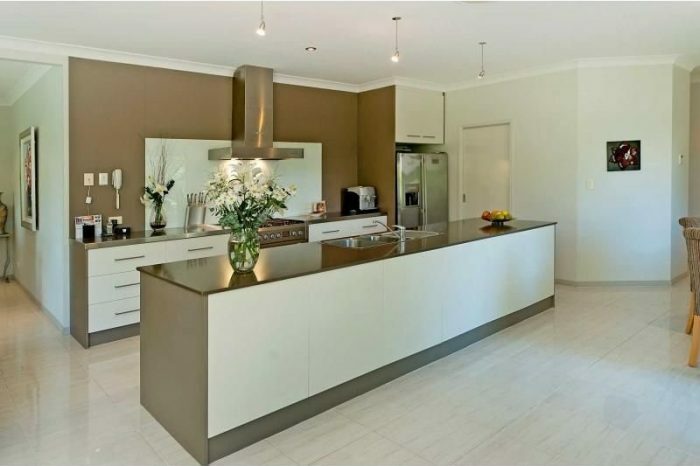 Our kitchen renovations are the best in Perth and we know that you will be 100% satisfied. 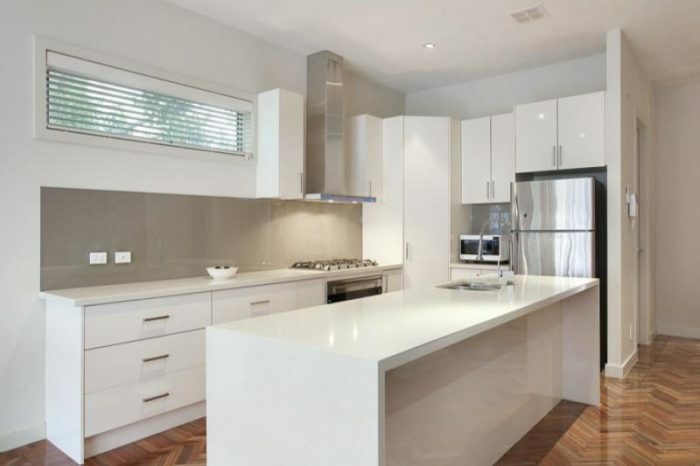 If you are in Perth and would like more information about our kitchens, kitchen renovations and other cabinetry and joinery for your home you can call us on: 0415 802 828, email us on: info@innovativecabinets.com.au or alternatively contact us. Wow! 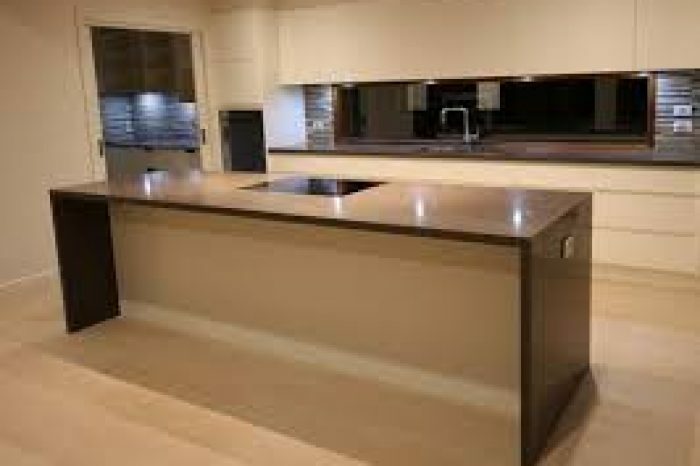 It’s great to have a new modern kitchen. Darren walked us through all the steps and helped us with our design and layout. 3 weeks later the kitchen went in. His service included plumbing electrical and even tiling which meant I have nothing to do but enjoy my new kitchen! Avoid scourers and abrsaives as they will damage the surface. Don’t place hot objects,electrical appliances or hot pots onto your laminate surface. Don’t cut directly on your laminate surface. Do not use strong acidic, alkaline cleaners or bleach for normal cleaning as this may etch the surface. Streaky marks sometimes show on dark colours after cleaning. An all-purpose Spray n Wipe usually removes them. Using a mild dishwashing detergent in water will remove greasy marks. Dab, wait and wipe away. Finish with an all-purpose cleaner such as Spray n Wipe or Windex. 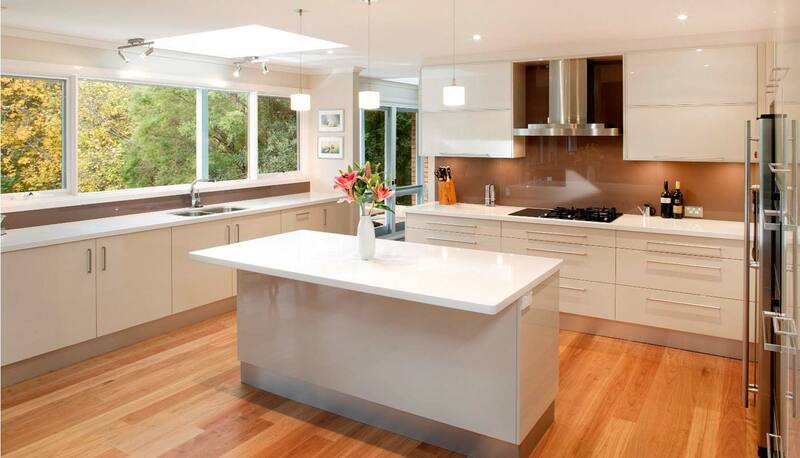 Laminate surfaces resist staining from most household chemicals. With some accidental spills however, prompt action is eesential. Wipe off beetroot, grape and berry juice, first aid preperations, concentrated bleach, oven cleaners, dshwasher detergents, artifical dyes, hair colouring and solvent based pen inks immediately. Specialty glues such as super glue most be removed straight away with acetone (nail polish remover). If the stain wont budge with Extra Stength Windex, try methalated spirits or dab the stain with a diluted bleach mixture (1 part bleach to 8 parts water); leave on for 3 minutes the wash off with water ad dry. Finish off with Extra Strength Windex. Only as a last resort, if a stain persists, try 2 -3 rubs with a creme cleanser or white toothpaste, wash and dry. Please note that bleach or these abrasive cleaners may irreversibly damage the laminate surface. 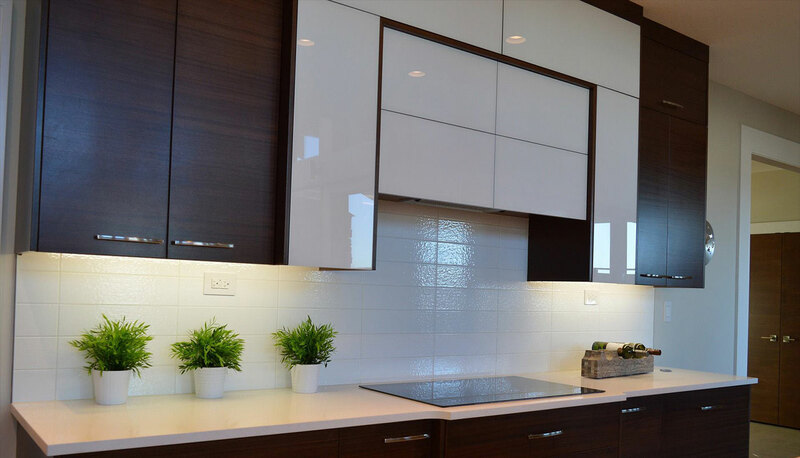 Laminate surfaces will withstand normal wear and tear, but can be damaged by scratching or cutting with utensils, knives and unglazed pottery. Darker colours will show scratches more readily than lighter colours. 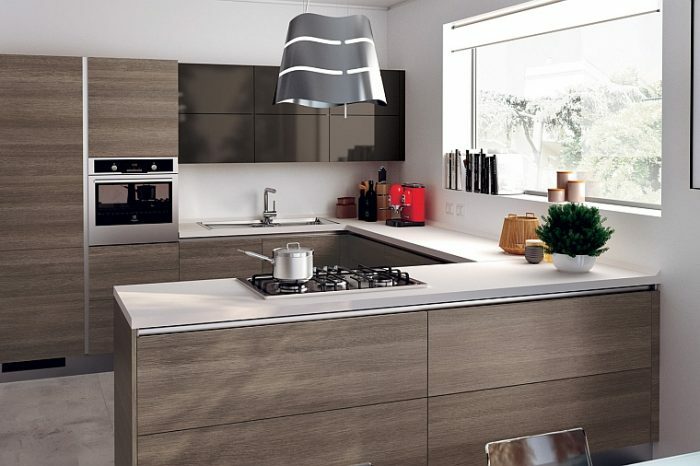 In general, dark colours and high gloss surfaces require more care and maintenance than lighter or lower gloss colours. To minimise scratching always place and lift objects from the surface – never drag or slide them accross the surface. 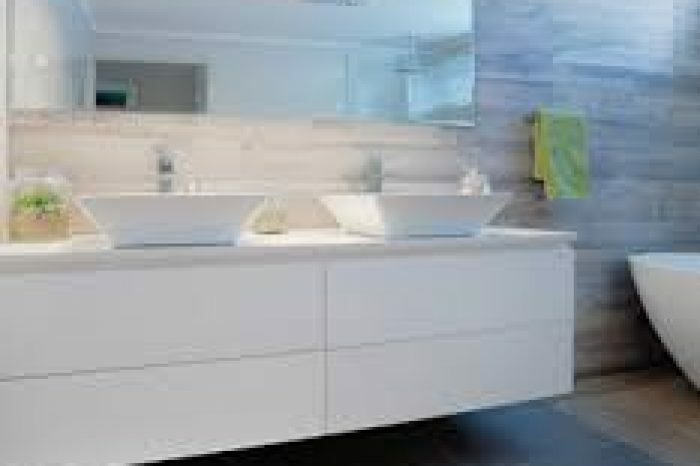 Clean stone surfaces with a few drops of neutral cleaner or a mild (NOT CONCENTRATED) dishwashing detergent & warm water. Always use a clean, soft rag for best results. 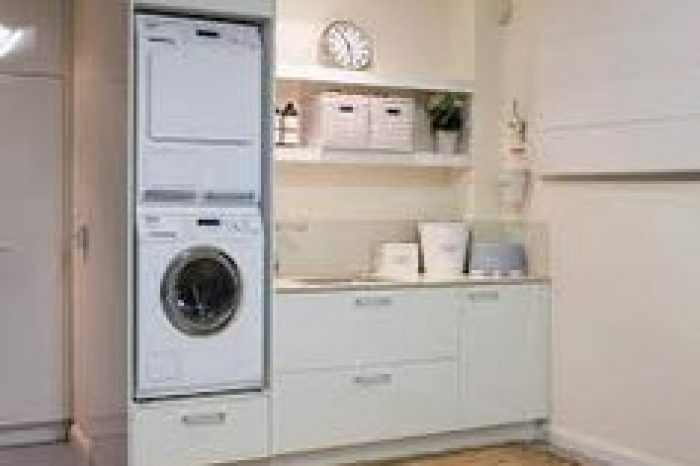 Remember that too much cleaner or detergent may leave a film & cause streaks. DO NOT use products that contain any citrus, lemon, vinegar or other acids on the granite / stone as the high acidic content may etch the surface. 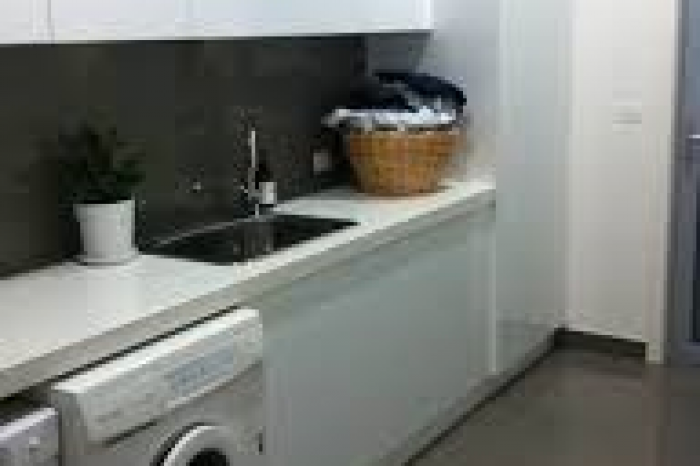 Rinse the surface thoroughly with a damp cloth after washing with the soap solution. Dry with a soft cloth. DO NOT use scouring powders or creams as these products contain abrasives that may scratch the surface. Blot up any spills immediately, as the stone is porous & strong liquids may penetrate the pores. To remove adhered materials like food or gum, first GENTLY scrape away the excess with a sharp blade. If there are any grey metal marks left on the surface, a small amount of Jif will remove them. Don’t use vinegar, citrus, lemon juice or other cleaners containing acids. 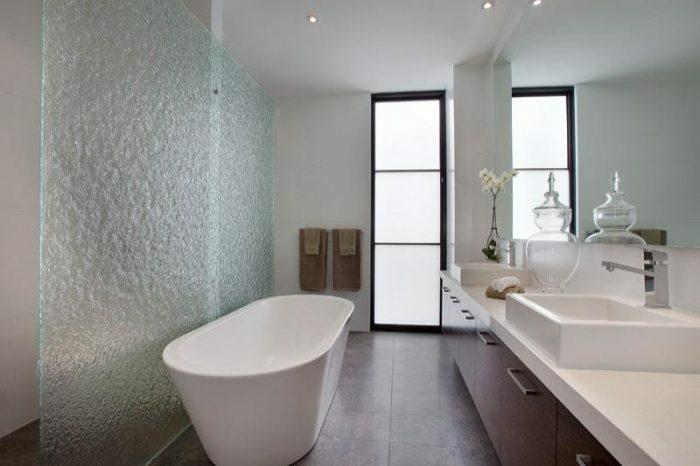 Don’t use cleaners that contain acid such as bathroom cleaners, grout cleaners or tub & tile cleaners. Don’t ever use bleach or ammonia on any granite / stone surfaces. 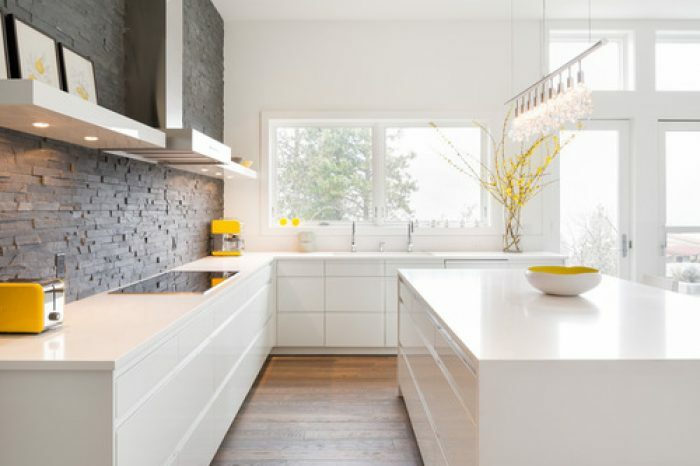 As with any surface, granite & marble can be permanently damaged by exposure to strong chemicals & solvents that undermine its physical properties. Do not use products that contain trichlorethane or methylene chloride, such as paint removers or strippers. Should the surface be accidentally exposed to any of these damaging products, rinse immediately with water to neutralize the effect. 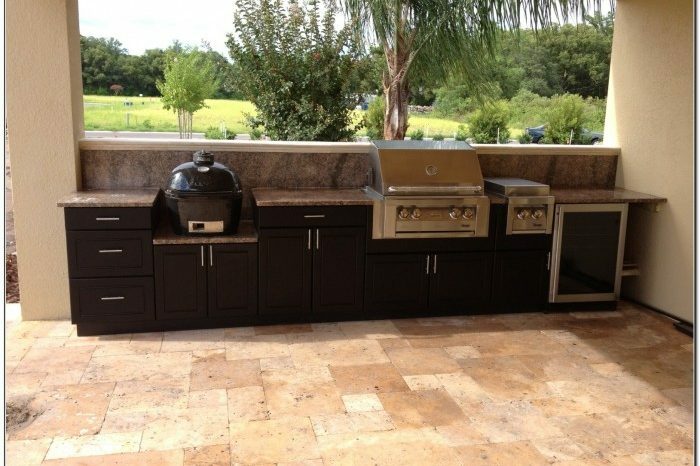 Granite/ stone can tolerate moderately hot temperatures for brief periods of time without warping, discolouring or otherwise being damaged. Care should be taken to avoid direct contact for a long time. Remember it is heat RESISTANT – NOT heat PROOF. Never put a hot pot or pan direct from the stove or oven on the top, as the stone is very cold & may cause the stone to crack.